What’s going on here then? 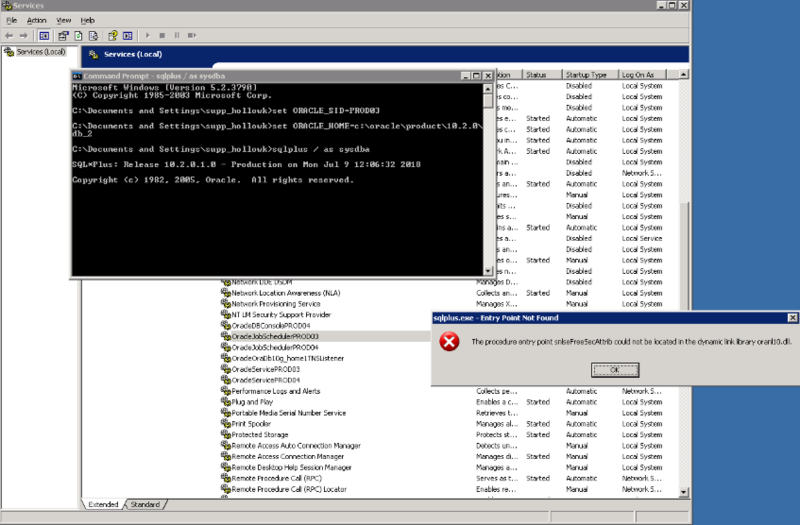 The file exists in the ORACLE_HOME as expected but yet it can’t seem to find said file. Simple solution here… your PATH variable is pointing at an incorrect ORACLE_HOME. The likely cause of this is that you are running more than one Oracle DB on the box with different homes and the PATH hasn’t been updated with the new ORACLE_HOME. This results in a binary mismatch between the ORACLE_HOME and SQLPLUS. Or, change the PATH and put ORACLE_HOME at the start. 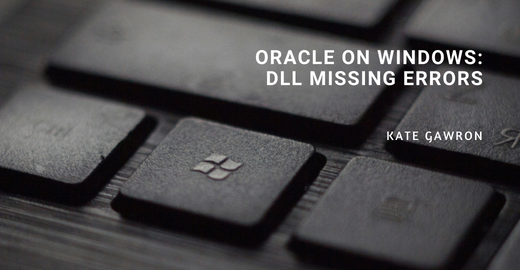 Hopefully you haven’t encountered this DLL missing error when working with Oracle on Windows but, if you have, I hope this helped! 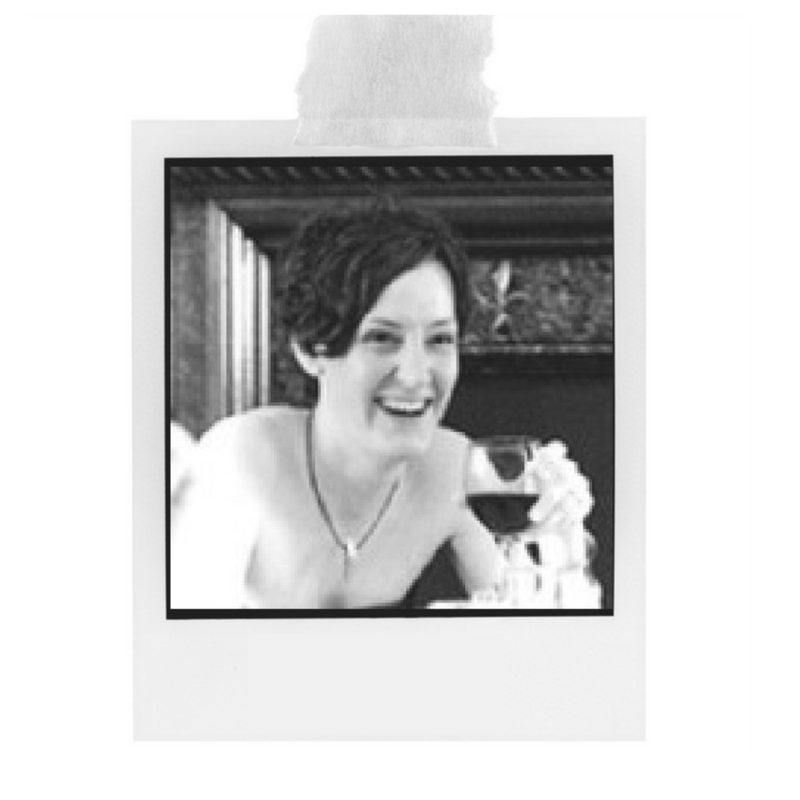 Kate spends most of her time working with Oracle databases and products, but dabbles in MySQL and SQL Server when the need arises. She enjoys researching and testing new solutions to see how they could benefit our projects, often testing to destruction! To find out more about Kate click here!